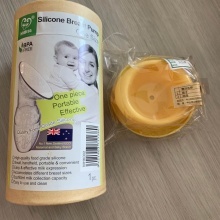 Selling brand new Haakaa Silicone Breast Pump for $15. Accidentally bought an extra from Haakaa’s official store on Tmall (Taobao). 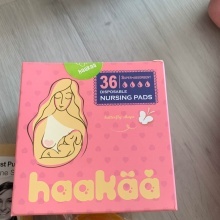 Comes with the base and cover and a box of nursing pads. Meet up or self-collection at Bedok. Join our community! Download the app, and get updates from cassand53. Remove this bar by logging in.